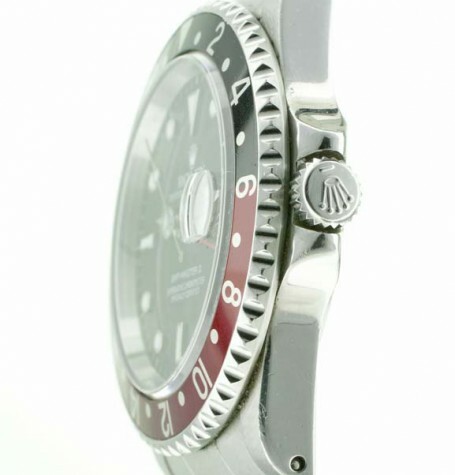 Used Rolex GMT 2 ref 16710 bought in 2000. 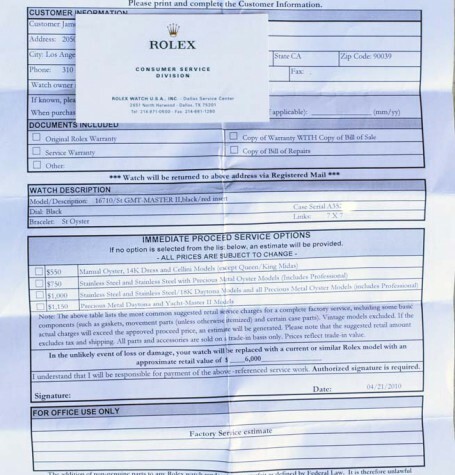 Features rare Swiss dial, Rolex serviced with box and papers. 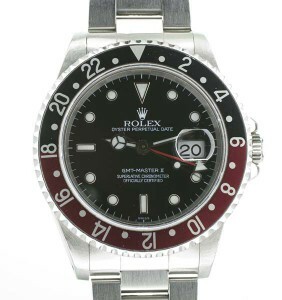 A Rolex GMT 2 bought in 2000 complete with box and papers. 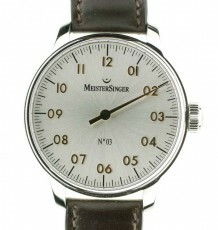 Officially known as the GMT MASTER II, this model features the short-lived dial signed only “Swiss” similar to the radium dials from the 1950’s. 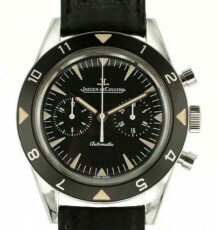 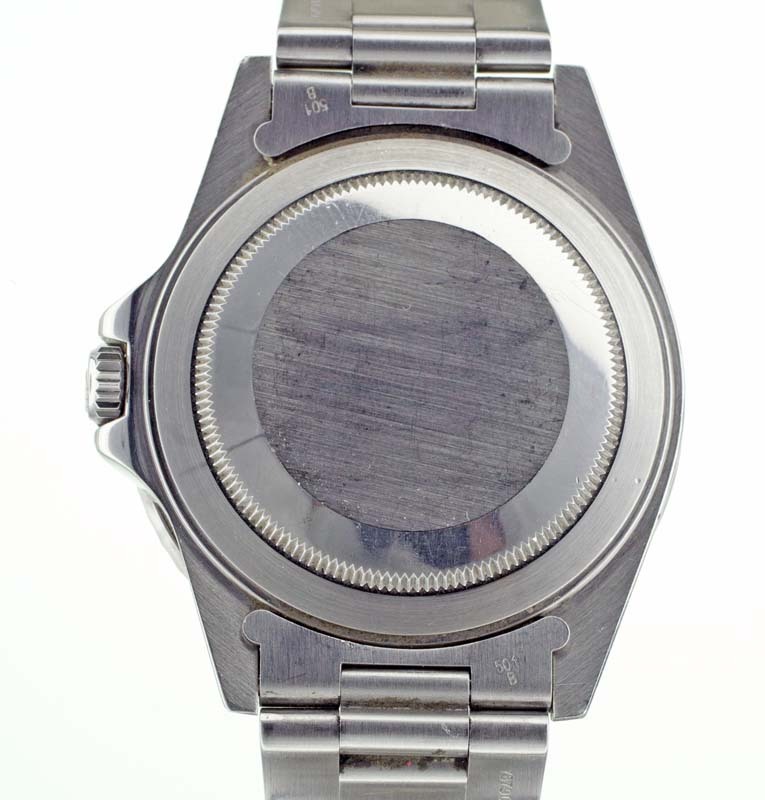 This dial was a new series using Luminova luminous material following the Tritium painted dials and before the Super Luminova dials were signed “Swiss Made”. 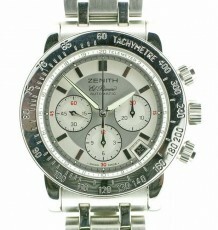 These dials were only produced for a brief period between 1998 and 1999. 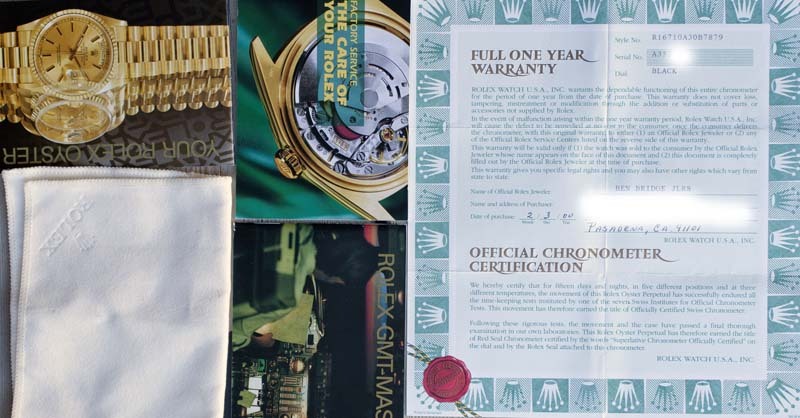 The watch comes with all the goodies collectors want, the original boxes, hang tags, booklets, polishing cloth as well as a service estimate from Rolex in Dallas in April 2010. 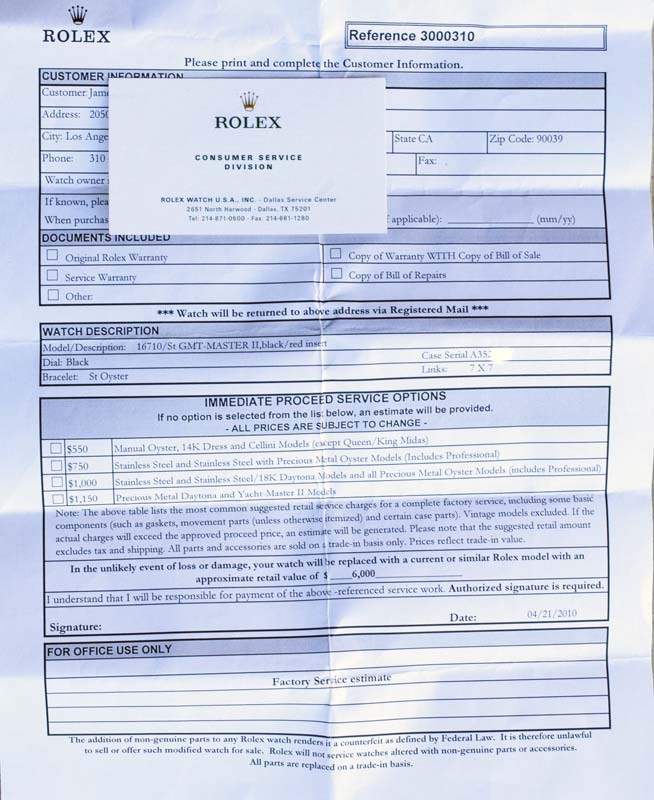 I have personally checked with Rolex offices who confirm the service was completed in 2010 even though the receipt or service warranty is not with the watch. 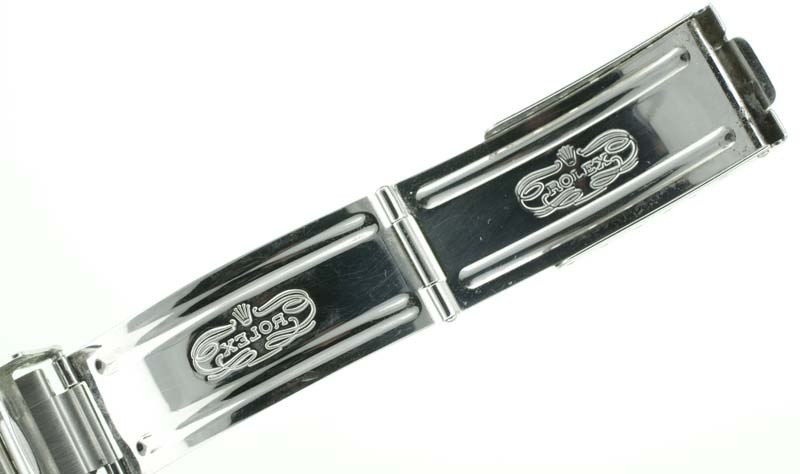 The watch is in excellent condition although there are some light swirl marks on the bracelet and typical desk marks on the case. 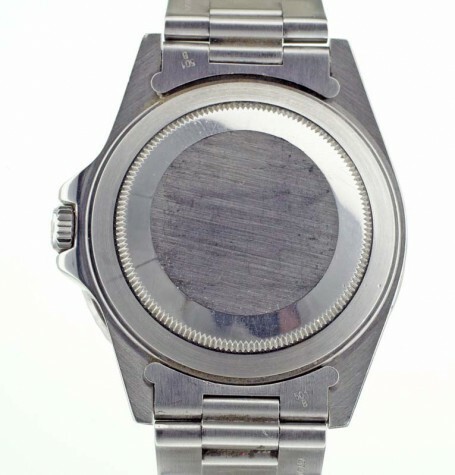 I would rather not polish the case but can if the buyer wants it pristine before they replace the marks themselves once it starts to be worn. This Rolex GMT 2 features a mint black dial with white luminous and matching hands. 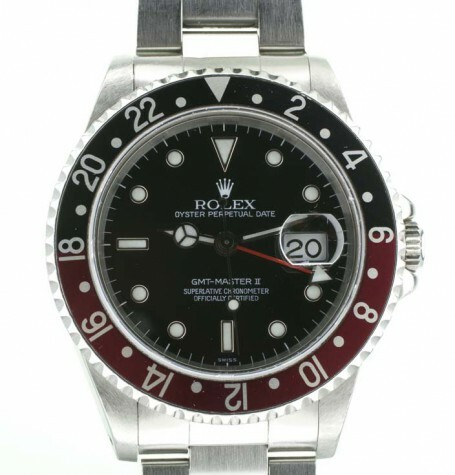 The bezel is in excellent condition with the trademark red and black coloured bezel dividing the day in 12 hour segments. 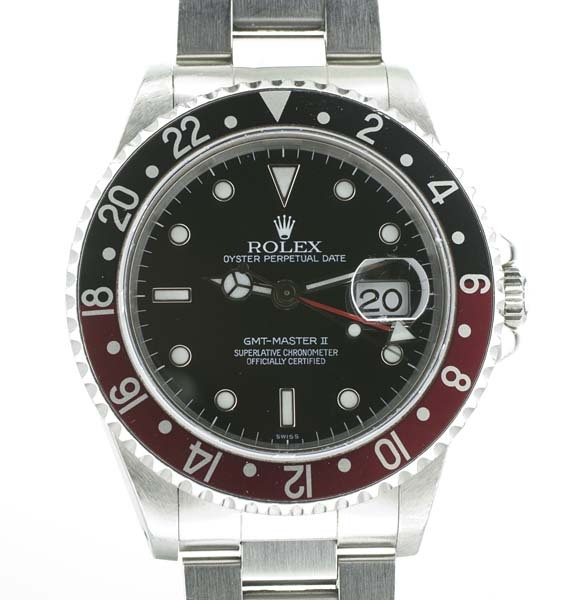 The GMT Master II was manufactured starting in the mid 1980’s and is still produced by Rolex today, but this model was discontinued in 2007. 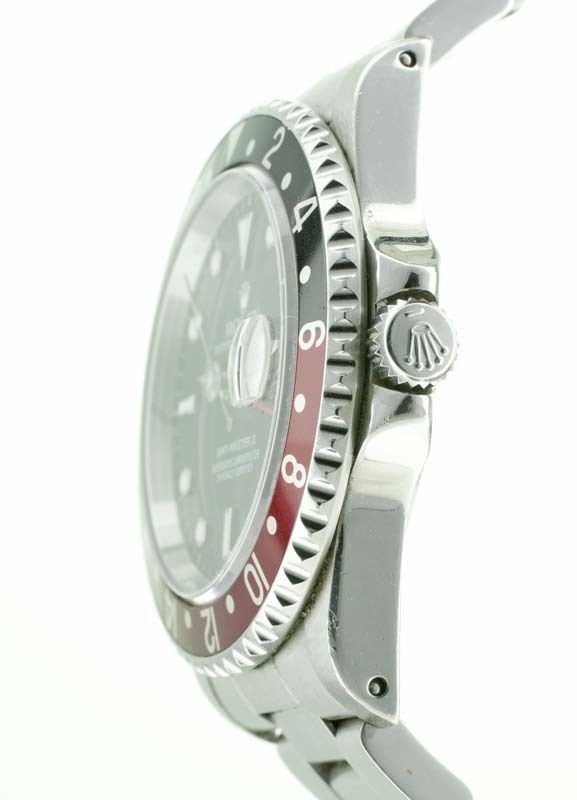 The newer model Rolex ref 116710 features a chunkier case and ceramic bezel. 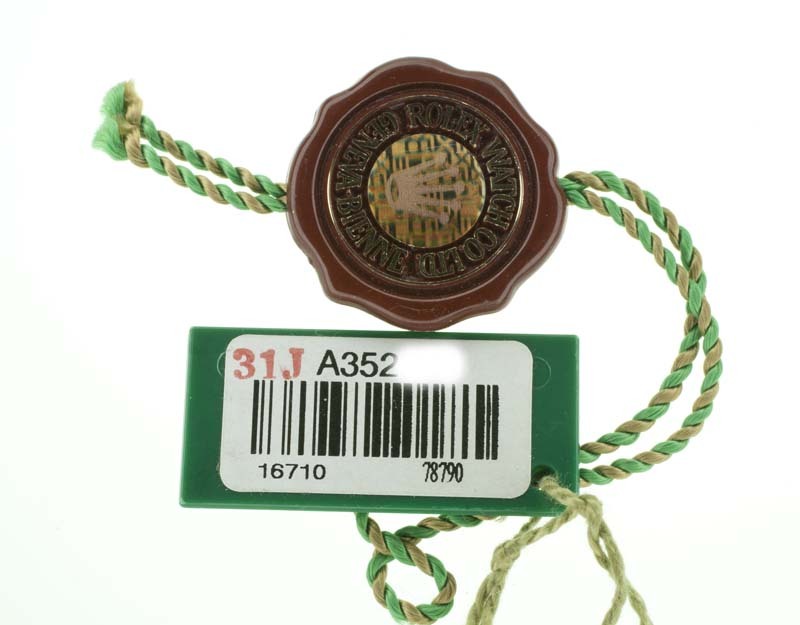 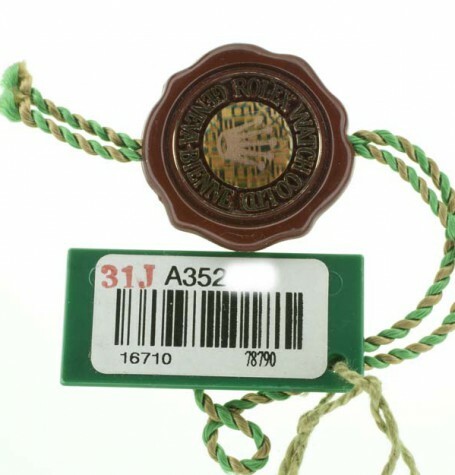 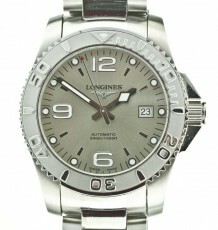 The watch measures 40 mm wide by 47 mm long. 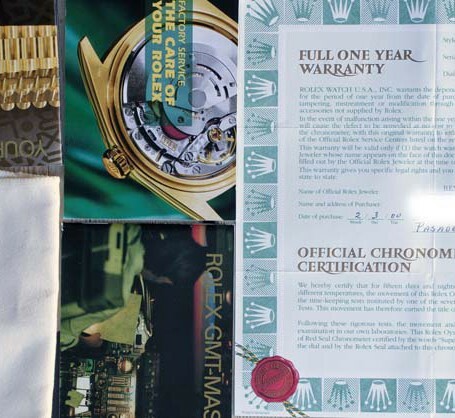 The original Rolex bracelet ref 78790 has the full 13 links and uses the correct fliplock clasp. 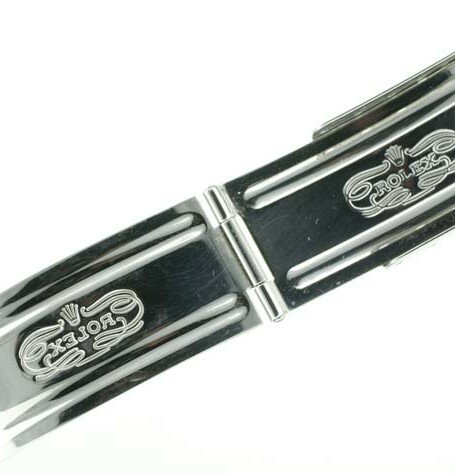 The bracelet is very tight with virtually zero sag. 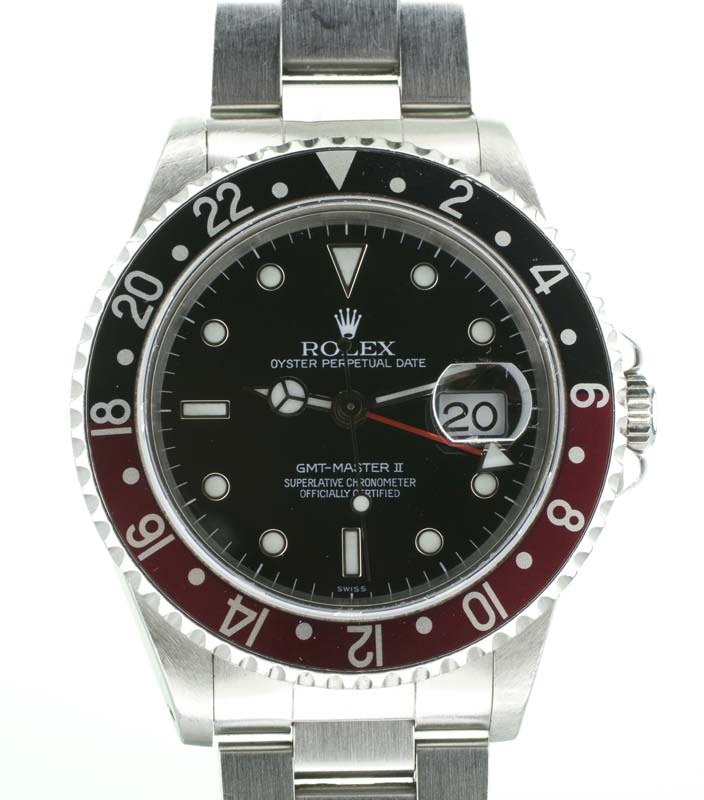 Overall a great original Rolex GMT Master II that has excellent potential to appreciate in value due to the short period it was produced.